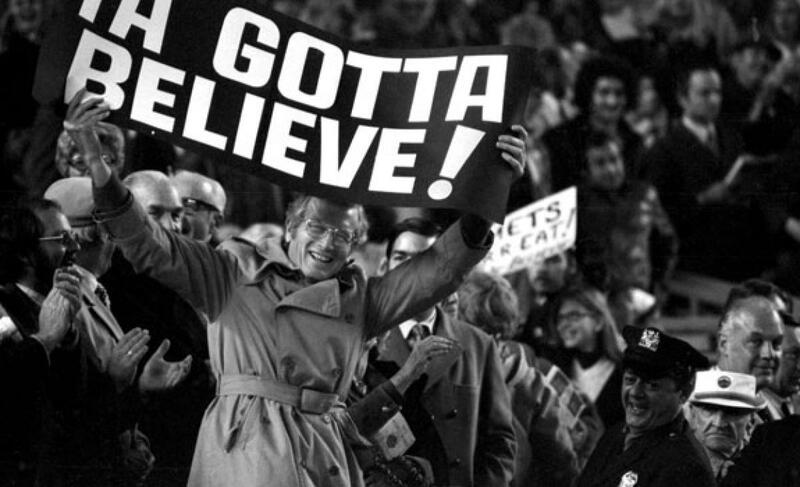 9/15/15 Game Preview: deGrom vs. Koehler | We Gotta Believe! The Mets (83-61) take on the Miami Marlins (61-83) at 7:10 at Citi Field. 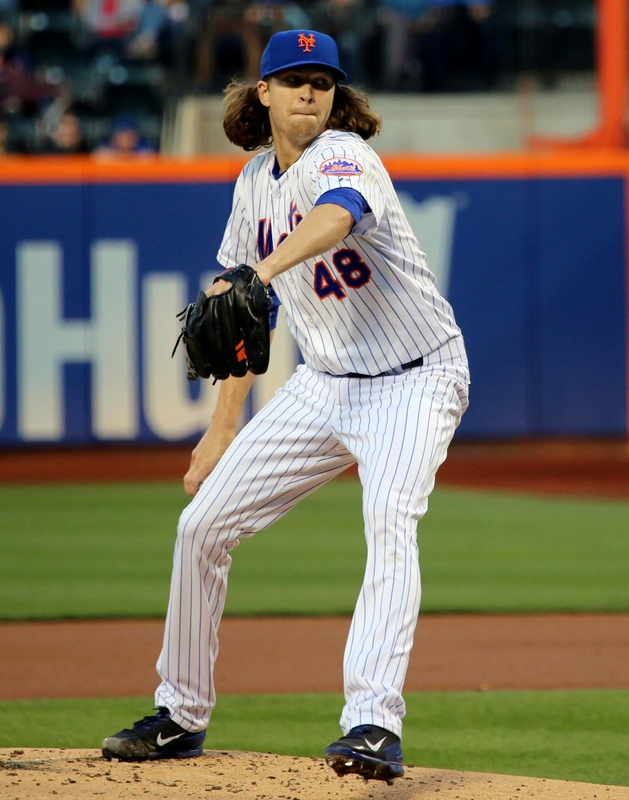 Jacob deGrom (2.40 ERA, 2.88 FIP, 0.97 WHIP, 176 IP over 27 starts) opposes New York native Tom Koehler (3.99 ERA, 4.46 FIP, 1.30 WHIP, 164 2/3 IP over 27 starts and 1 relief appearance). Jacob deGrom has had a fantastic season, evidenced by his 4th in the league 2.40 ERA and 6th in the league 21.30 RE24. In fact, the only 3 pitchers in the league with clearly superior numbers to deGrom are Cy Young contenders Zack Greinke, Clayton Kershaw, and Jake Arrieta. DeGrom, in his last start against the Marlins, allowed 3 runs in 6 innings, and on the season has allowed just those 3 in 13 innings pitched. Tom Koehler has had not had a great year, but he has been a solid arm in the Miami rotation, with a 3.99 ERA. Against the Mets, however, Koehler has allowed 21 runs (20 earned) in 17 innings pitched, good for a 10.59 ERA and 2.18 WHIP. That being said, Koehler limited the Mets to 2 runs over 6 innings the last time he faced them, walking 5 and allowing 5 hits while striking out 4. Koehler has a -10.13 RE24 on the season, but -12.90 of those runs were against the Mets alone. In other words, in context, Koehler’s was worth 2.77 runs above average against the rest of baseball, but has been worth 12.9 runs below average against the Mets. Michael Conforto has been bumped up to the 5th spot in the batting order in front of Lucas Duda, and why not. Conforto currently has the highest slugging percentage of any rookie in Mets history and is second in wOBA to Mark Carreon (minimum 140 plate appearances). Obviously, he will not crack Strawberry’s 1983 season, but Conforto currently has the 13th best Mets rookie season by wRAA (weighted runs above average – a counting stat). With another month like August, Conforto can crack the top 5 Mets rookie batter seasons – Strawberry’s 1983, Steve Henderson‘s 1977, John Milner‘s 1972, Lucas Duda’s 2011, and Ike Davis‘s 2010. Marlins manager Dan Jennings must have heard my disbelief that Ichiro Suzuki was starting over Marcell Ozuna, and Ozuna is in fact starting today. As much power potential as Ozuna has (he had 23 home runs last year), he has struggled mightily against righties to the tune of a .271 wOBA (.229/.275/.344). While those are pretty terrible numbers, they are still much better than Ichiro’s numbers against righties on the season (.251 wOBA, .233/.291/.265). Also, Ozuna brings a much higher power potential and a better arm in right field (though Ichiro may still beat Ozuna in range, even at his age).